During Knesset Constitution Committee debate MK Ilatov speaks against MK Benny Begin who opposes death penalty for terrorists. 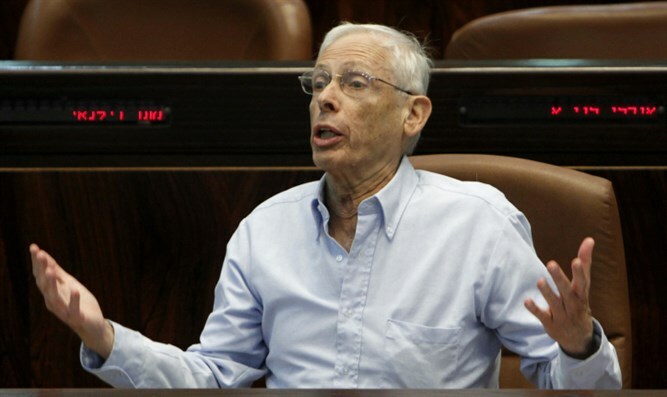 Yisrael Beiteinu Knesset faction Chair MK Robert Ilatov called to "deal with" MK Benny Begin of the Likud for his opposition to the death penalty for terrorists. 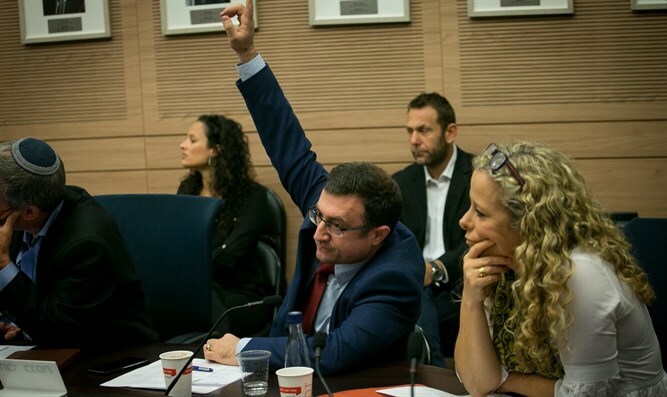 During a discussion of the Constitution Committee, Committee Chairman MK Nissan Slominski said, "I don't have a majority in the committee to pass the death penalty to terrorists." MK Ilatov, who initiated the bill, accused the coalition of hastening to change the number of members of Yisrael Beiteinu in the Knesset Constitution, Law, and Justice Committee following the party's and Liberman's resignation. MK Begin justified the coalition's decision and commented, "Both to resign and to get seats." MK Ilatov responded: "The people who need to be dealt with ... one of them is you." Begin replied, "I want to understand what the meaning of 'the people who need to be dealt with' means, I just want to understand what that means."